This site has named Billionaire Larry Ellison as the Entrepreneur of the week. 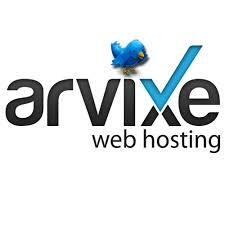 This result was based on poll result on the the winner of Earn Online Highest money maker of the week as well as the Entrepreneur of the week. 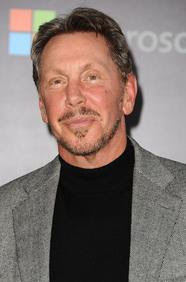 Larry Ellison is the CEO of Oracle and has been named the 5th Richest Man in the world. Larry Ellison has donated $445million to his Ellison Medical Foundation and has supported lot of anti aging and disease project. 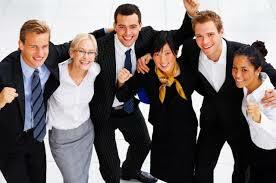 Don't you think that people need to emulate some good habit of successful people to be successful and achieve success. Highly successful Entrepreneurs like Bill gate, Oprah Winfrey, Carlos slim, Mark Zuckerberg, Larry Page etc all have some good habit worth emulating. The following habit listed below doesnt only useful to successful Entrepreneur or Business men but to everybody who really want to be successful and make money too. 1. Meditation : highly successful people and millionaires exhibit one common habit which is called meditation. Many believe meditation brings ideas,and ideas brings money. They meditate over and over various business ideas and make sure it works.